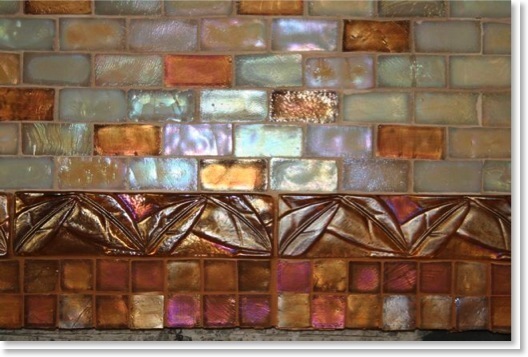 What tile did you use in your master bedroom fireplace and kitchen? 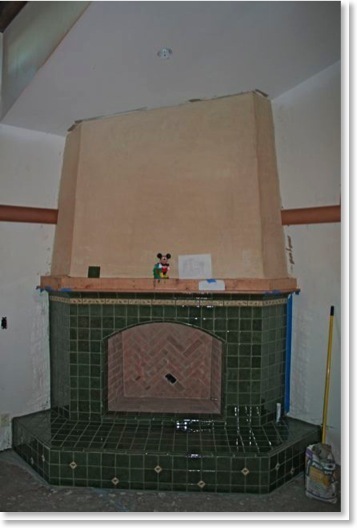 The master bedroom fireplace tile is made up of two different tiles; the green squares/borders and the gingko borders/dots. Here are the numbers from my invoice.